Having played for Fairmuir Boys Club, Garry came through the youth development programme at United. He was selected for the national youth side and played at Under-21 level, eventually becoming a full international. 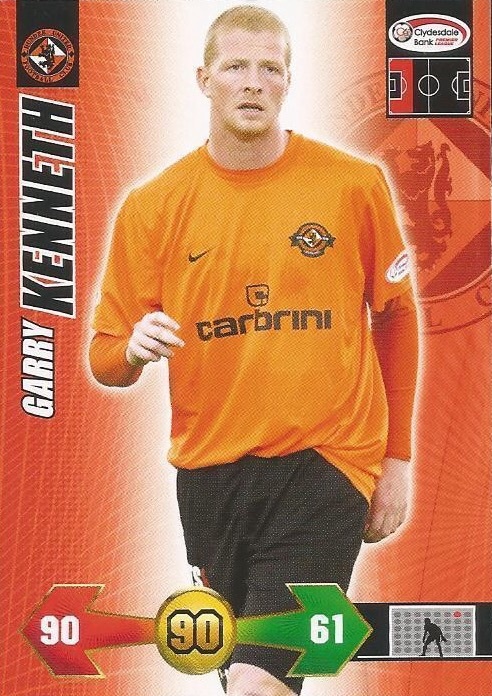 He made an early competitive debut and was was a regular in the line up in the second half of 2004-05, going on to collect a Scottish Cup runners-up medal in May. 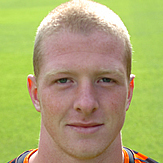 He gradually settled into the first team and had a short spell on loan at Cowdenbeath. 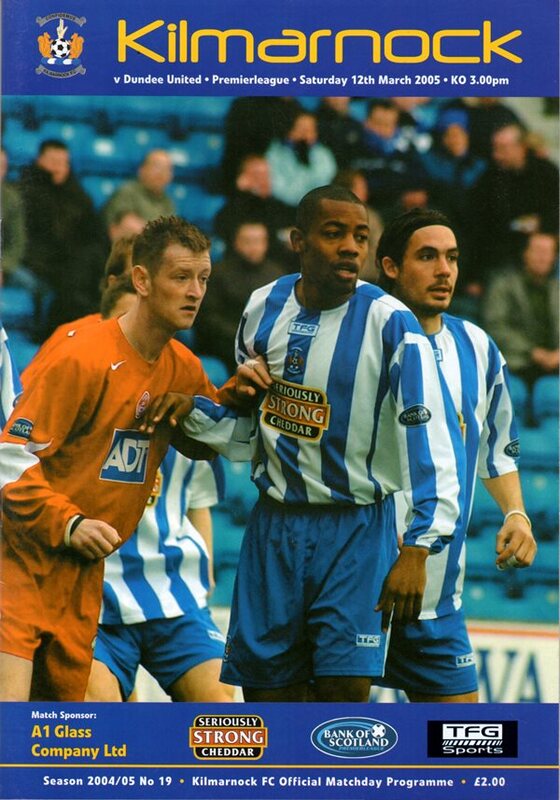 By 2008 he was a first choice in the line up, collecting a runners-up medal the League Cup final. 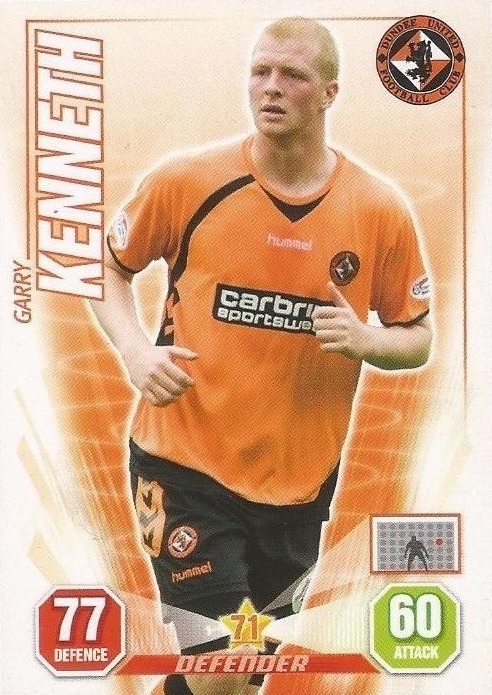 In May 2010, he was in the side which won the Scottish Cup. At the end of 2011-12 his contract expired and he left to join Bristol Rovers. Garry was born on this date in Dundee. Ian McCall gave the majority of the players involved in the thrashing on Wednesday night the chance to put things right by making only two changes for the potentially tricky Cup tie at Palmerston. Paul Ritchie took the captain’s armband for the afternoon in the absence of Derek McInnes whose place was taken by Stuart Duff. Nick Colgan dropped to the bench with Tony Bullock regaining his place between the posts. 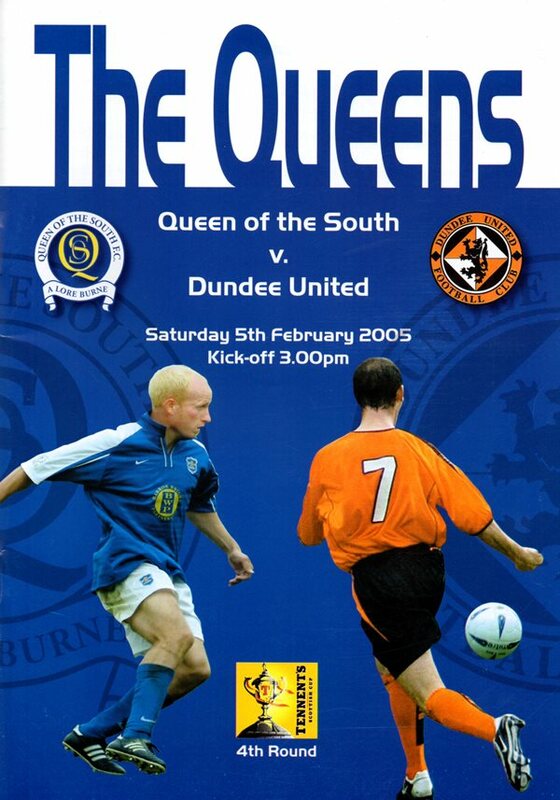 Queen of the South had former United man, David Craig, in the heart of their defence. There was a great atmosphere in the ground with the travelling Arabs in great spirits. The game started quite cagily with both sides eager not to make mistakes. United though looked more confident and assertive with Barry Robson going close and a deep cross by Lee Mair being put behind for a corner. A last-minute Garry Kenneth thunderbolt earned nine-man United a deserved point against ten-man Kilmamock. A first-half goal from in-form striker Connor Sammon appeared to have given Kilmarnock victory before substitute Kenneth popped up with a 35-yard right foot strike. In an actionpacked 90 minutes, Alexei Eremenko saw red for Kilmamock before Scott Robertson and captain Jon Daly were dismissed for United during an eventful second half. Peter Houston again faced selection problems and with Garry Kenneth suffering a dead leg on Tuesday, Jan Daly took his place in the centre of defence while United welcomed back Craig Conway for his first start since October.